A large enterprise reached out to us with a challenge they were facing – access to real-time information from anywhere. We designed a custom CRM solution and developed it from scratch to help solve their problems and to optimize their sales and marketing department. 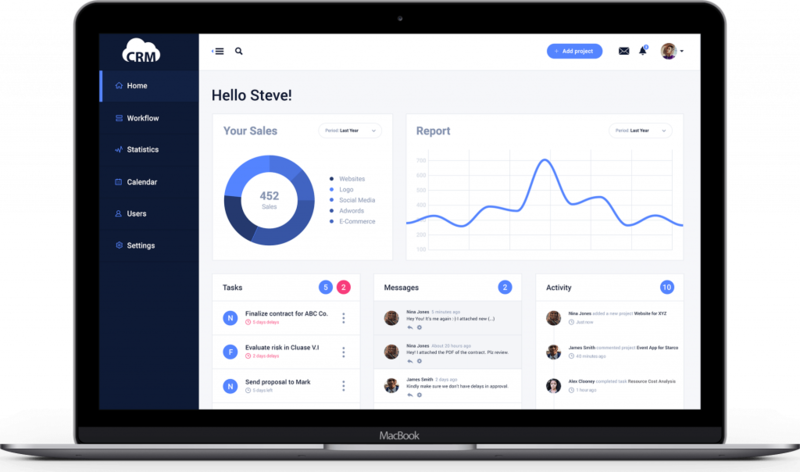 Accessing real-time information meant designing an intuitive dashboard with reports based on web technologies such as Node.Js. Plugged in with permissions and access roles, the dashboard allowed users to view their sales, the reports, tasks that were assigned to them, messages which they received, and activities their team members performed. With a small sales team, the enterprise management was stressing on the need to organize tasks. 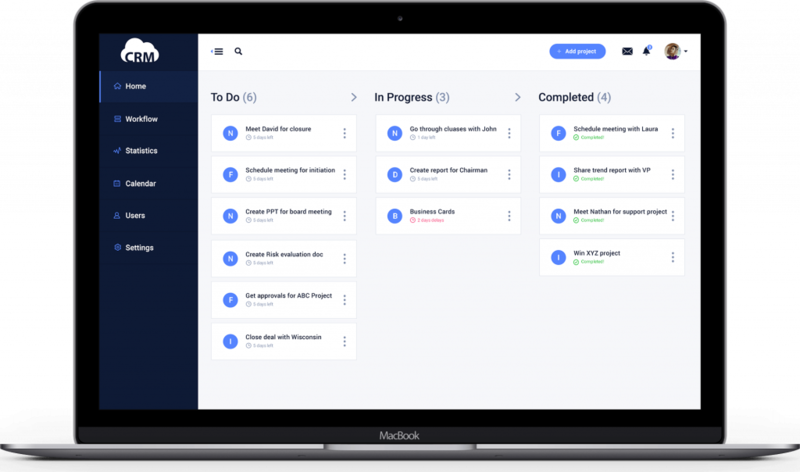 This was tackled by developing a powerful task management system in the CRM app which at a glance reminds you the tasks you need to perform and at what stage they are. Further, notifications help in reminding a user about a task shortly before the due timeline. Having access to information at anytime from anywhere meant a mobile application was integral for this project’s success. 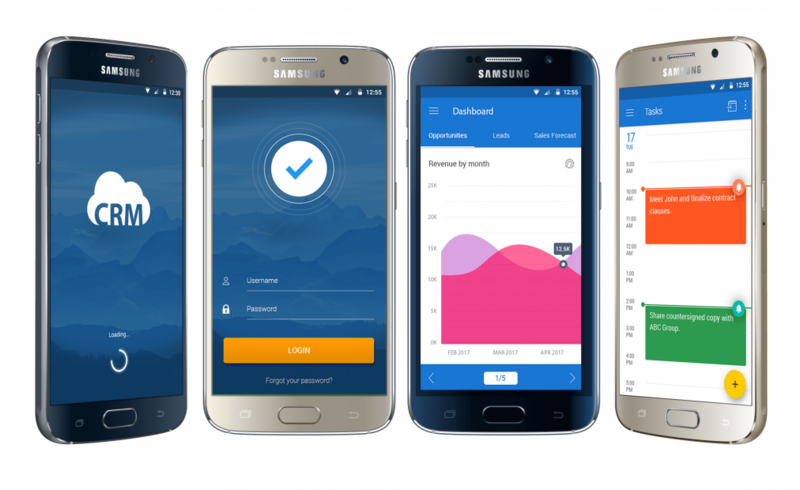 Our Android team developed a native app that helped users update information at their fingertips from anywhere. With enterprise workflows integrated in the custom application, this allowed sales executive to seek urgent approvals on the go. With a powerful document sharing system, the sales team could upload documents and photos for reference, and make sure all files are secure and well organized for each of the client.